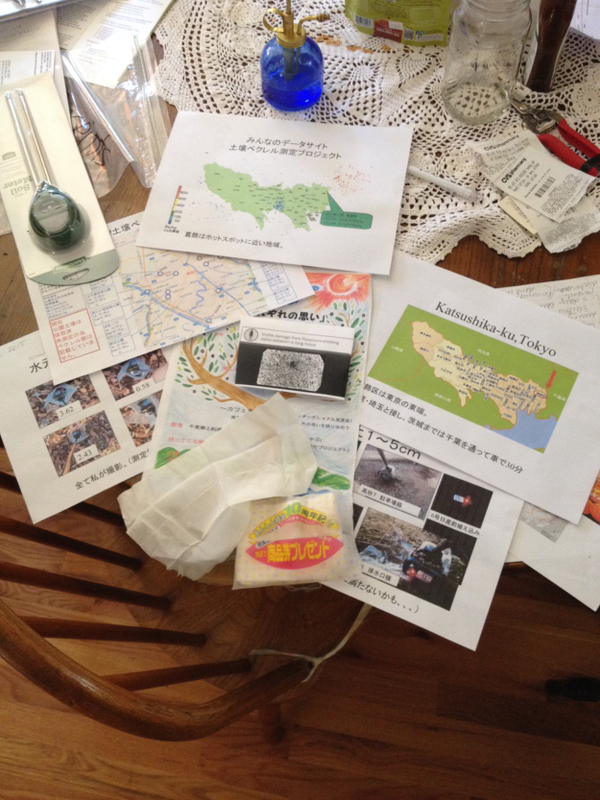 The post-Fukushima period is generating oceans of data, but much of it is useless. These women generate their own, but also want more solid data than the government has been willing to provide. Don’t get me wrong: These women are pissed! (My word not theirs.) And they have every right to express that, even in Japan, at least according to its constitution. I cannot leave Japan without peeling back the layer of sticky rice and sweet bean paste that keeps the victims of Tepco’s iodine, cesium and strontium on their feet.